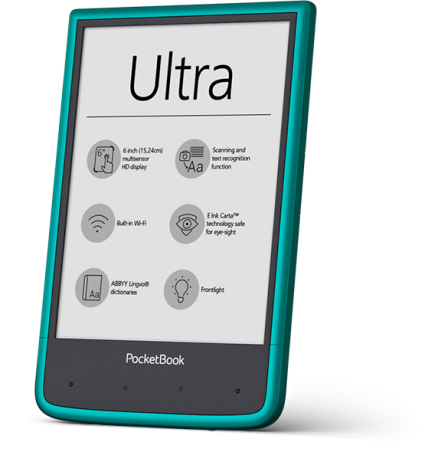 The back panel of PocketBook Ultra is equipped with a 5 megapixel camera with autofocus. Built-in LED flash allows to make high-quality images regardless of lighting. Pictures can be used as screen savers for the device and transmitted to a PC, vivid color photos will add joy to your family archive. Preloaded application can recognize text and convert it into editable formats. 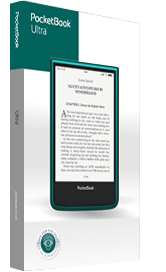 The camera and the preinstalled software let PocketBook Ultra read and recognize bar- and QR- codes.